Valentine’s Day is fast approaching this weekend. Whether you’ve been planning for weeks or you’re still scrambling for a perfect night with your sweetie, check out our top picks for last minute gifts, fun date ideas, and favorite love songs. Need a quick gift that still has a personal touch? 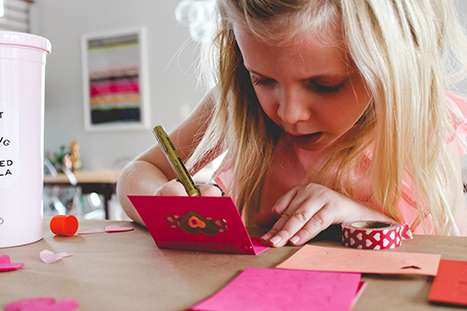 Customize this journal with all of your favorite things about your special someone. Since Valentine’s Day falls on a Sunday this year, I am planning the ultimate date night in. And yes, you read that right…I’m planning Valentine’s Day this year. 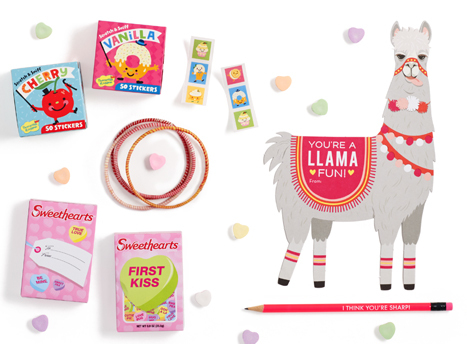 Ladies, we have to admit that we set our Valentine’s Day expectations a little high. When I thought about what the perfect date night in would look like for my husband, I thought about a few of his favorite things, and tops of the list is a good beer. Admittedly, I am not a huge beer drinker, but for this sweet holiday, I can make an exception. I also knew that a great date night in couldn’t stop with beer…we had to eat, too! And that’s when it came to me: we love charcuterie platters when we go out to dinner, and while typically paired with wine, who says you can’t pair beer with cheese? Finally, we would need a little entertainment, and for that, we’ll be relying on good old Netflix (complete with candy, of course). 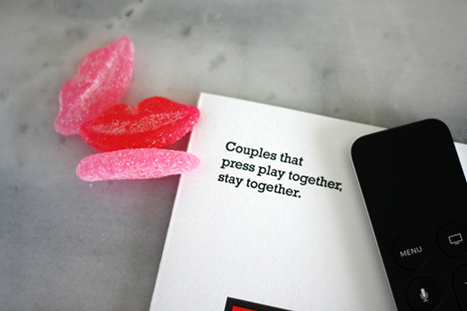 After all, the couple that presses play together, stays together. Well, who would I be if I didn’t throw a Galentine’s Day soiree of my own? 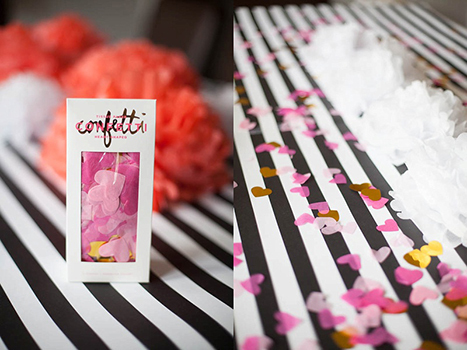 I sure did throw a party, and I’m going to show you how I did it using the vast amount of Valentine’s Day supplies Paper Source has to offer. Read on, lady loves! Step One: Invite your gal pals over, and have everyone bring something. Potlucks are fun! I personally made a frittata and Funfetti cupcakes. Am I the only person who prefers out-of-the-box Funfetti cupcakes to gourmet ones?